Dusty ruby color. 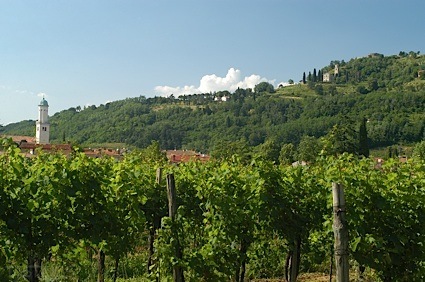 Aromas and flavors of pickled berries, beets and cucumbers, cocoa powder, and brown butter with a crisp, dryish medium body and a brisk finish imparting shades of grilled green pepper, nutskin, blackberry coulis, and grassy gravel with dusty, earthy, firm tannins and heavy oak flavor. An intriguing, very savory and earthy cabernet for the table; this needs time. Bottom Line: An intriguing, very savory and earthy cabernet for the table; this needs time. 94 • Clos LaChance 2016 22 Pirates Red Blend, California 14.5% (USA) $30.00. 84 • Hayes Valley 2016 Chardonnay, Monterey County 13.5% (USA) $12.00. 84 • Hayes Valley 2015 Cabernet Sauvignon, California 13.5% (USA) $12.00. 86 • Hayes Valley 2015 Meritage, Central Coast 13.5% (USA) $12.00. 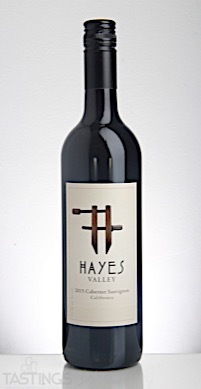 Hayes Valley 2015 Cabernet Sauvignon, California rating was calculated by tastings.com to be 84 points out of 100 on 9/13/2017. Please note that MSRP may have changed since the date of our review.